If your chimney is more than ten years old, or has been used regularly for open fires you should consider having it swept and then inspected using a CCTV camera which will identify any problems that may need attention. We offer an extensive range of chimney services to ensure that your chimney is operating as efficiently and safely as possible. From installing new flue linings, insurance claims to repairing structural faults and chimney bridges. With over 35 year’s experience our experienced our extensive sweep and survey service will allow us to identify any hazardous conditions or blockages that could cause carbon monoxide leaks or structural issues. We can supply and fit stoves for you to HETAS regulations- if you wish to supply a stove for fitting that you have purchased elsewhere, we will be happy to fit it. 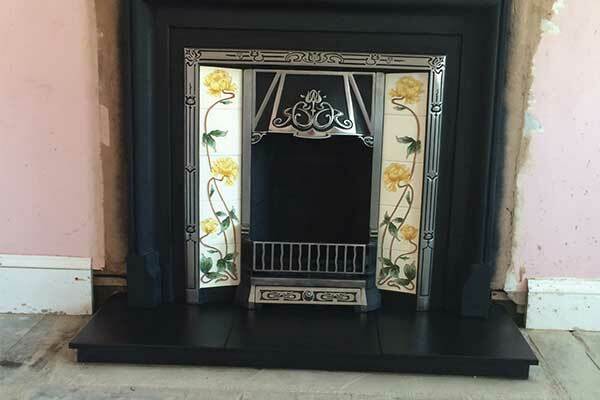 Stove fitting is dependant on whether your chimney is lined or not and whether it requires lining. A Hetas Chimney inspection and text will determine this – we only use HETAS Registered professionals for testing chimneys intended for use with Solid Fuels and will carry out the test for you.